Abbas's spokesman says that PA Chairman will stick to the “fundamental Palestinian principles” in meeting with President Obama. "I supported (the) Oslo (Accords)," Ya'alon said. "Today too I believe human life takes precedent to land, but I found the conflict is on all of Palestine, they don't recognize our right to exist here. ...It's impossible to reach an agreement with the Palestinians without recognition of the Jewish state." Ya'alon accused Abbas of "going back on the Oslo trick, without recognition or promises." 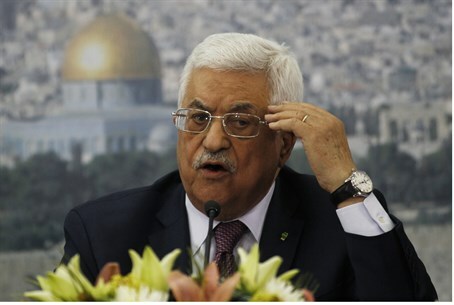 Abbas "is a partner for receiving, not giving," charged Yaalon. "He is not a partner for a final agreement that would include the recognition of Israel as the national state of the Jewish people and that would end the conflict and all claims."